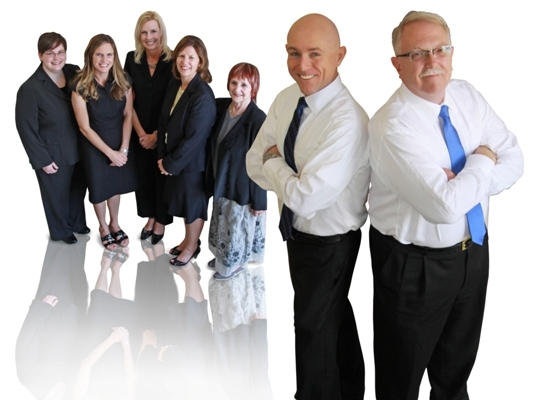 Our firm consists of 2 shareholders, 2 senior accountants, 2 account managers and 9 professional and support staff, all ready to serve you and help you fulfill your plans, goals and dreams. Your success is our success, and all of us here at Anderson, Spector & Company, P.C. look forward to working together with you to achieving the bright financial future you deserve! Please contact us at any time with your questions.